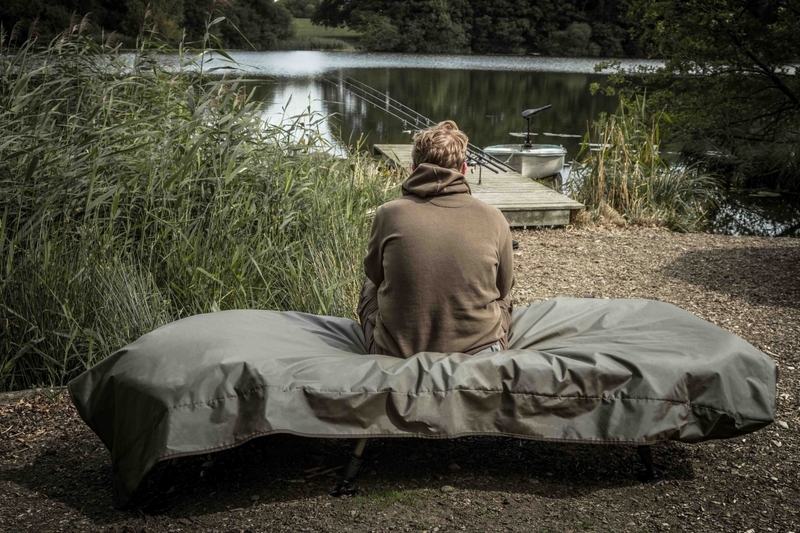 The Stormshield Bedchair Cover has been specifically designed for brolly anglers and those who like to sleep under the stars. 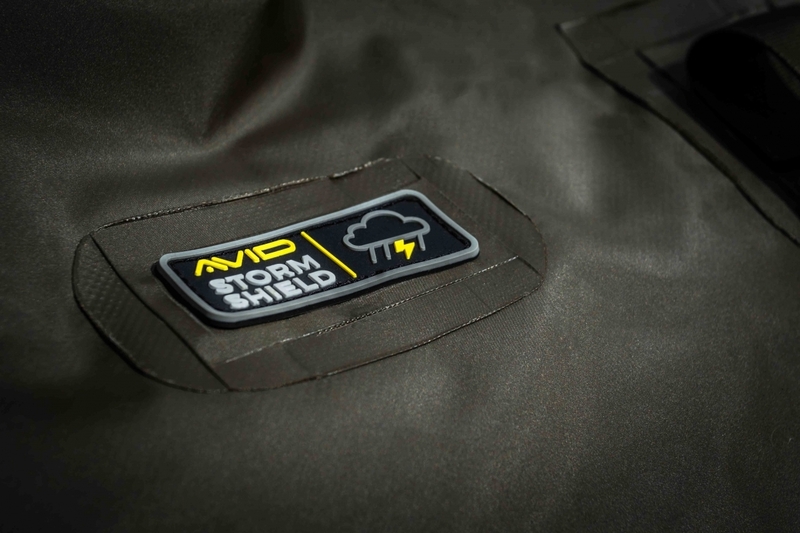 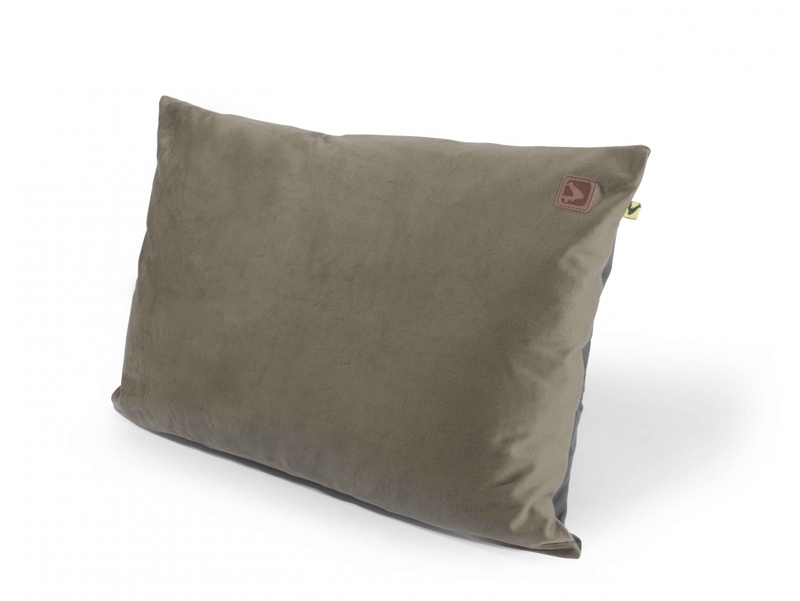 The Stormshield fabrics ensures that your Bedchair and sleeping bag remains well protected from the elements, even in the heaviest of downpours. 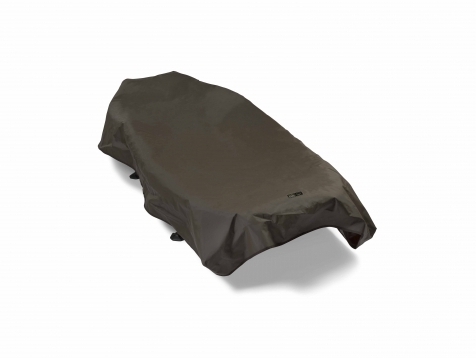 The oversized design also allows the Stormshield Cover to be used on some large Bedchairs.